TGIF! Let’s have a little fun today! We have an all new poll roundup ready for you to weigh in on. Come and share your opinions on all of this week’s hottest topics in reality TV world! Cast your votes below! It’s been another eventful week in reality TV land. From lawsuits (oh Ramona!) to new babies (Stormi Webster has arrived! ), fat-shaming meanies (Kevin Lee is canceled!) and even the latest hookup accusations (Scheana in the Summer House? ), we want your two cents on the hottest topics in reality TV! Cast your votes below and share your thoughts in the comments! 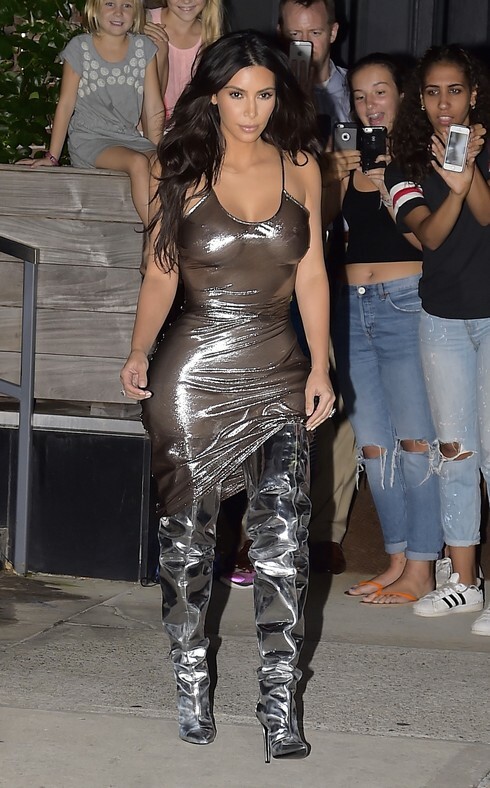 We present to you Kim Kardashian in all of her high fashion glory as she gallivants around NYC this week in a number of see-through ensembles. It’s not often we are rendered speechless, but here we are. Take a look at the pics below and tell us if you think Kim and Kanye are fashion icons or the laughing stock of Fashion Week. Vote down below! Kim Kardashian’s Vegas Fashion: Love It Or Hate It? – Vote! She made it safe and sound – appearing at the 3rd anniversary party for Hakkasan at the MGM Grand. Kim wore this black, gold and white number that I’m going to guess is Balmain, but I haven’t looked it up yet. Dress aside, Kim must’ve been rushed after the plane mishap or Kim should reconsider her makeup artist. If you look at her forehead and nose, they’re gold and look shiny and sweaty and her cheeks are bright white and pink. Khloe’s BFF Malika Haqq was along for Kim’s big night out and she nailed it a cute white dress that you can check out in the gallery below. TELL US – WHO WINS BEST DRESSED? KIM OR MALIKA? Vote on Kim’s dress – and see the full length photos – below! Nailed It or Failed It? 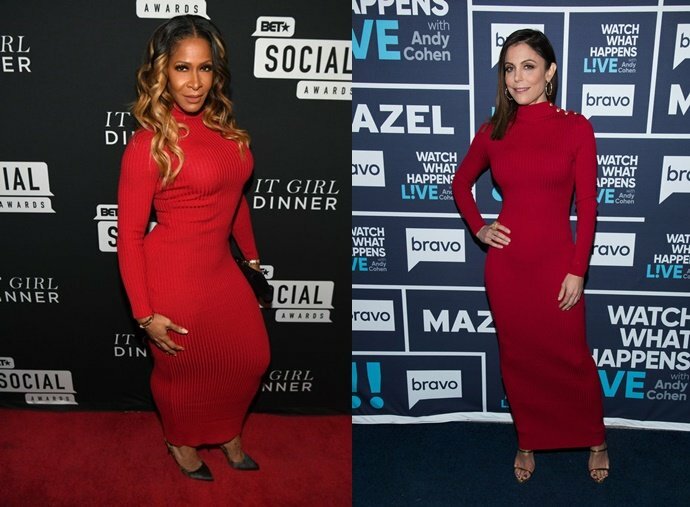 Bethenny Frankel Chops Her Hair! What do you think of her new do? Cast your vote below! Vote – Who Wore It Best: Kim Kardashian Or Rita Ora? Cast your vote below – who wore the dress best – Kim Kardashian or Rita Ora?